Charleston's famous Pineapple Fountain is a focal point of this park that overlooks the Charleston harbor. Water tends to attract people to its sound and power. 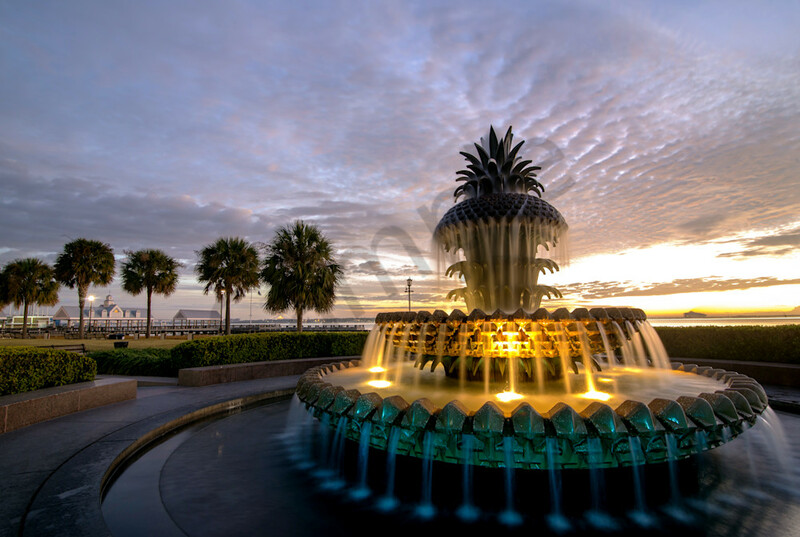 The Pineapple Fountain is situated at Charleston's waterfront park along a half mile section of the Cooper River in Charleston, South Carolina. 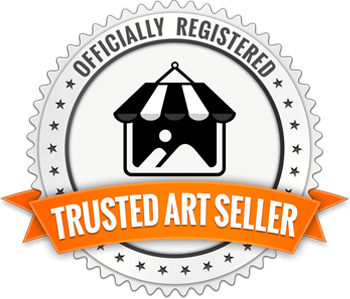 Since this is a memorable place for many, people often choose to purchase Fine Art photographs of this park and especially this fountain to take back to their homes.